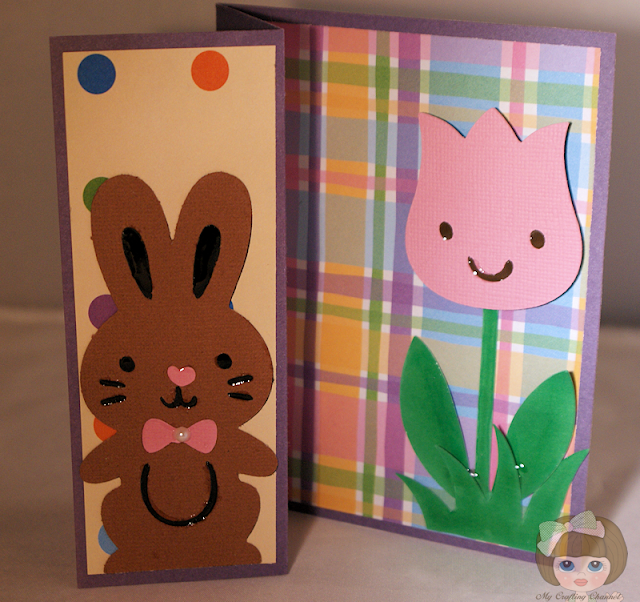 Cute Z fold card with that bunny! I will be linking my 2012 project soon. First what a fun linky party and 2 love the fold on your cute bunny card. So cute and fun. Hello nana! I am catching up. It's so nice to come for a visit. I see you're up to your usual creative antics. This card is just too cute for words. this is super adorable...another GREAT CAC card Nana!! How cute! 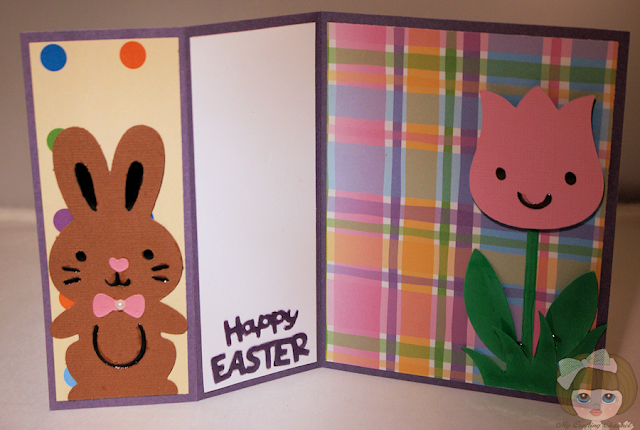 Such fun Easter images and great papers - love this!